Melanie Benjamin is one of my favorite author’s and one I love to recommend others to discover. Her newest, The Aviator’s Wife is even a step up from her previous work. In this work of fiction she imagines the inner (and public) life of Anne Morrow Lindbergh, the daughter of an ambassador who is swept off her feet by the dashing young aviator, Charles Lindbergh, who is at the beginning of his career. Her marriage to the difficult Lindbergh, the tragedy of their baby’s kidnapping, and her care of him at the end of his life are all chronicled in a thoughtful and poignant way. I felt as if I finally ‘knew’ Anne, and had to keep reminding myself that this is a work of fiction. Ms. Benjamin was respectful of the Lindbergh families’ privacy and due respect, while engaging us thoroughly in the inner life of an amazing woman in her own right. I thoroughly recommend this novel. This latest gem from best-selling author Harrison is like peering into a Faberge egg. Our narrator is the daughter of the infamous Rasputin, confidant and suspected puppet-master of the Tsarina and her family, supposedly influencing the history of Russia. When the ‘un-killable’ Rasputin is finally murdered, his two daughters are sent to the Romanovs as the Tsarina believes that his daughter Masha has inherited his healing powers and hopes that she may heal hemophiliac Alexei. Masha and Alexei develop a very close relationship during their shared exile in Tsarskoe Selo. 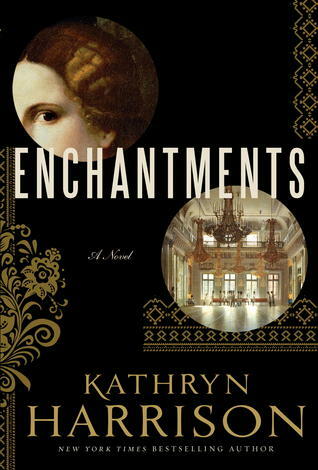 This historical literary novel is a fascinating look into the world of the Romanovs and Rasputins, though of course tragic..
Did know Rasputin’s daughter was a horseback trick rider in her adult life? I didn’t! 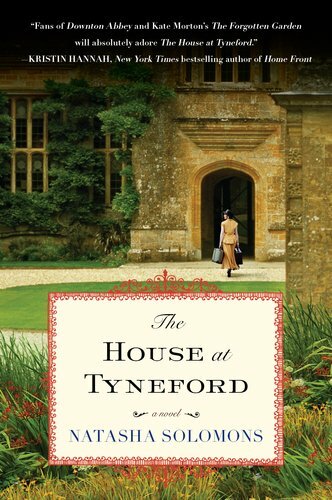 Elise Landau is a naive nineteen year old when she is sent by her family from Vienna, where as a young Jewish woman she is in danger, to an English manor house to work as a servant. It is 1939 and Elise has grown up in relative privilege, now she must wait on strangers, as others once waited on her. She stumbles with the language and her new role as subservient to those once her equal. This is a wonderfully rich story with well portrayed characters and would make an excellent book club choice as there is much to discuss, especially the many difficult choices Elise must make in her life. I’m afraid I have to start off by telling you that this wonderful novel will not be published until the cold month of February 2012. That being said, I just now finished reading the advance copy and thoroughly enjoyed it. Mr. Pearl is well-known for his historical novels, based on some fact, with a lot of mystery, intrigue and imagination thrown in, and very well written they are (check them out!!!). 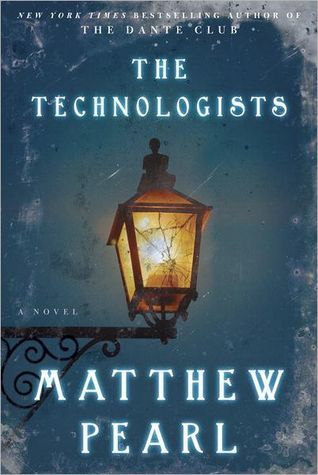 The Technologists follows the small first graduating class of MIT, and as much as the students are infatuated by technology, the world outside the walls of their dear school is frightened by the rapid advances in mechanics, technology and science itself. A series of bizarre mechanical catastrophes threatens Boston and the new Massachusetts Institute of Technology in 1868. My uncle is a graduate of MIT (geology), and my daughter of Harvard (their rivals), and I live in Massachusetts, so I particularly enjoyed this fascinating novel, and especially appreciated that the author filled the reader in at the end as to which characters were based on actual people and all they accomplished in their lives. In this fantastic debut novel, the author describes the lives of the ‘wonderful’ inhabitants of P.T. Barnum’s Museum in Manhattan in the 1840’s. Ana Swift is a giantess, haunted by the knowledge that she will likely die before reaching the age of 40. Emile Guillaudeu is the resident taxidermist and animal keeper, he is haunted by the death of his unfaithful wife. He wanders the museum, depressed that the new occupants, a bearded lady, conjoined twins, albino children, have replaced the previous tenants, the natural history museum that was his life’s work. The residents if the museum have become a hodge-podge family of sorts, including the singing beluga whale that coexists with various warring American Indian tribes. In this accomplished novel, the museum’s ‘wonders’ battle their demons and finally allow others to see who they are on the inside, rather than keeping themselves separate by virtue of their ‘differentness’. The author reminds us that it is not our outward appearance that matters but our universally human need for love and understanding. I am very excited about this novel and what the future holds for it’s talented author. 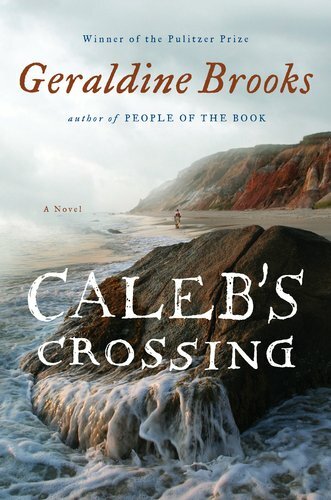 This amazing book by bestselling author Geraldine Brooks is based partly on the true story of the life of Caleb Cheeshahteaumuck, the first Native American to graduate from Harvard. He grew up on Martha’s Vineyard in the 1600’s, during a time when the native and white populations were struggling to live together in peace and learn from each other, the natives more open-minded at he differences in their spiritual beliefs than the whites, who sought to convert them to Christianity. The title refers to the struggle of Caleb in reconciling his native beliefs to his newfound Christian beliefs. Ms. Brooks convincingly tells the story in the language of the time, and I felt transported to the windswept island and the mucky, shantytown of early Cambridge, Harvard yard. Here is some amazing info: after Caleb, the next Martha’s Vineyard Wampanoag to attend Harvard is Tiffany Smalley, graduating THIS year! Here is a link to a fascinating article about Tiffany and the archaeological dig at the site of the original Indian School at Harvard, where Caleb studied!